The City is accepting applications for an open position on the Historic Preservation Commission. The Historic Preservation Commission adopts criteria for the designation of landmarks, promotes historic preservation, and increases awareness of the value of historic, cultural, and architectural preservation. The commission hears and decides on applications for Certificates of Appropriateness regarding properties in historic districts. The appointee for the seat must be a resident of Granbury and/or own real property located within the corporate limits of the City. The term for this seat expires in January 2019. 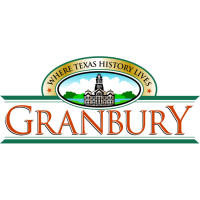 Learn more about the duties and qualifications of the commission at www.granbury.org/334/Historic-Preservation-Commission. The Historic Preservation Commission meets on the 2nd and 4th Thursday of each month at 4:30 p.m. (or as necessary) at City Hall (116 W Bridge St.). 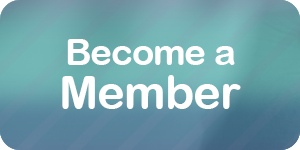 All applications should be submitted to the City Secretary’s Office as soon as possible so that the City Councilmembers can review them before making appointments at an upcoming meeting (meeting date to be determined). Applications can be picked up in person at City Hall or downloaded online at www.granbury.org/BCapplication. Those appointed by City Council will be notified by mail. Applicants not appointed will be considered for future assignments as vacancies occur. For more information about boards and commissions, including the Boards and Commissions Policy Manual, visit www.granbury.org/boardscommissions contact City Secretary Carla Walker at cawalker@granbury.org or 817-573-1114.